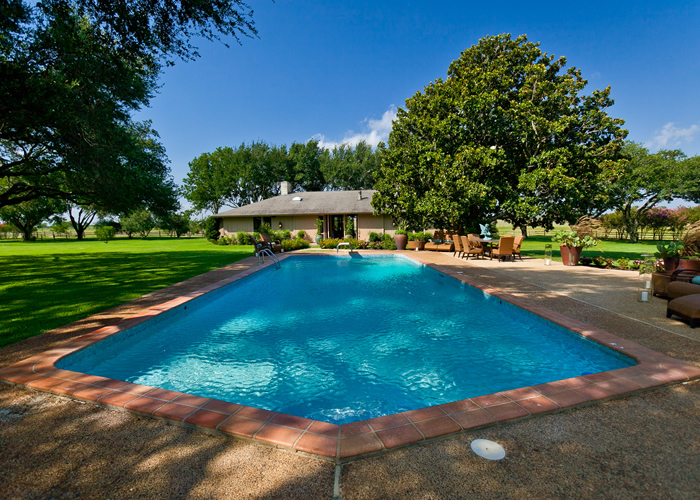 There’s nothing better than a dip in the pool on a hot summer day. 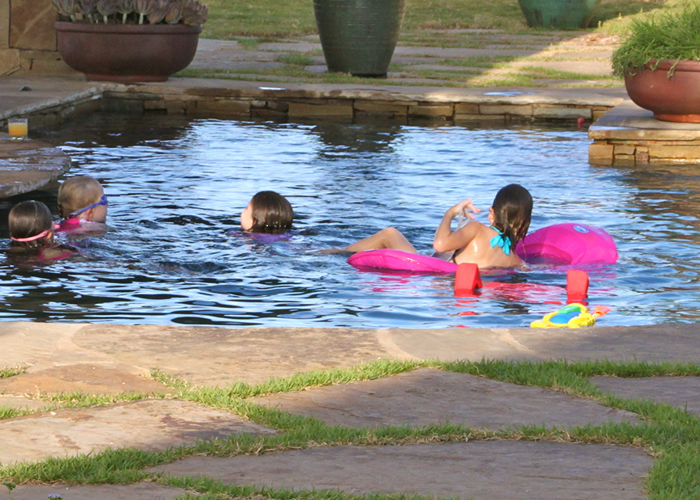 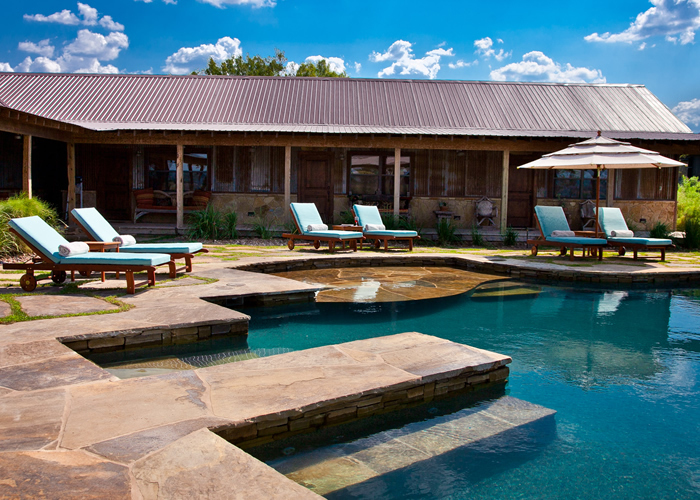 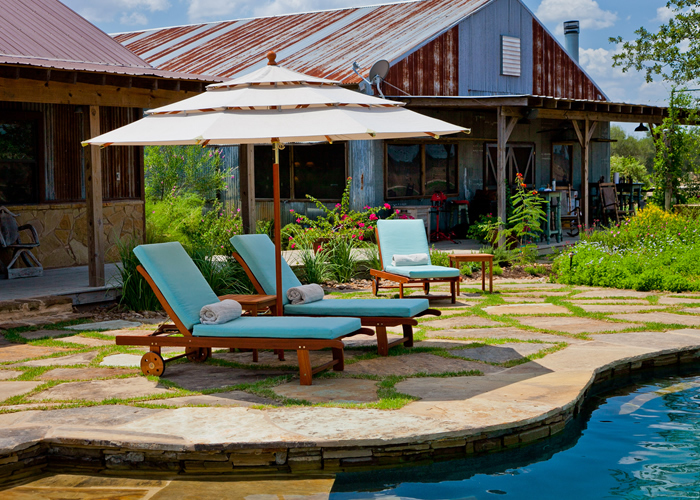 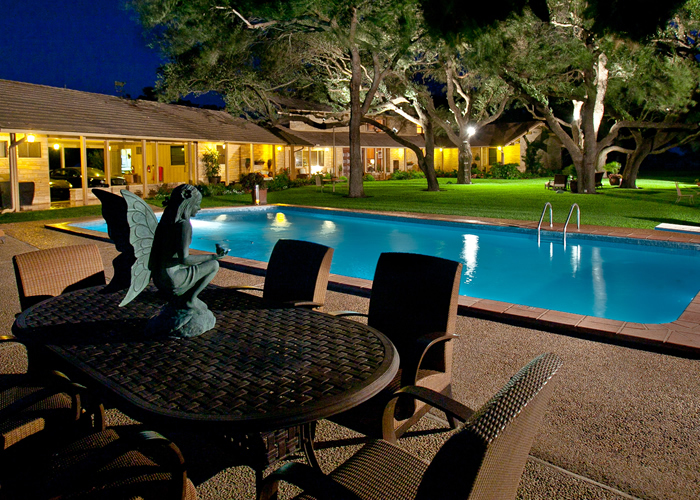 The pool is located directly outside the South Ranch Lodge and is available to those renting the property. 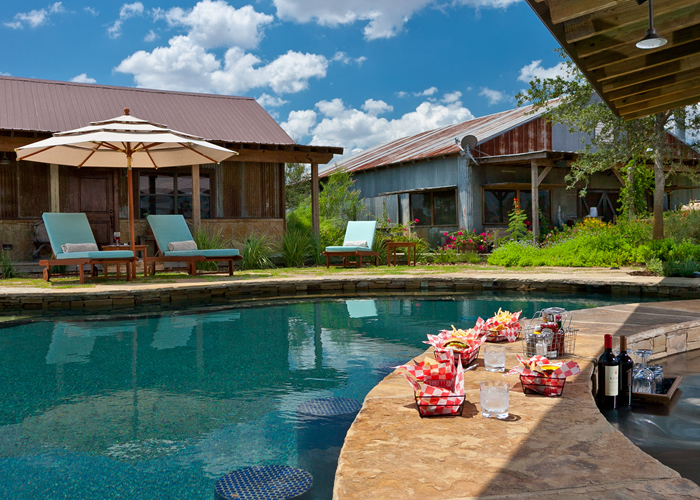 The Lodge pool is an experience to remember with plush lounge chairs, a cool spa, swim-up bar, and entertainment, which includes three flat, screen, outdoor televisions and surround sound. 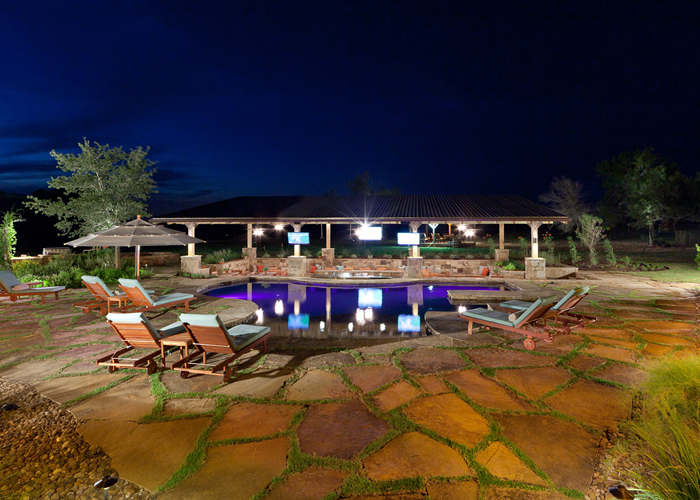 Enjoy all that the area has to offer or relax with the exquisite views and sounds of nature.